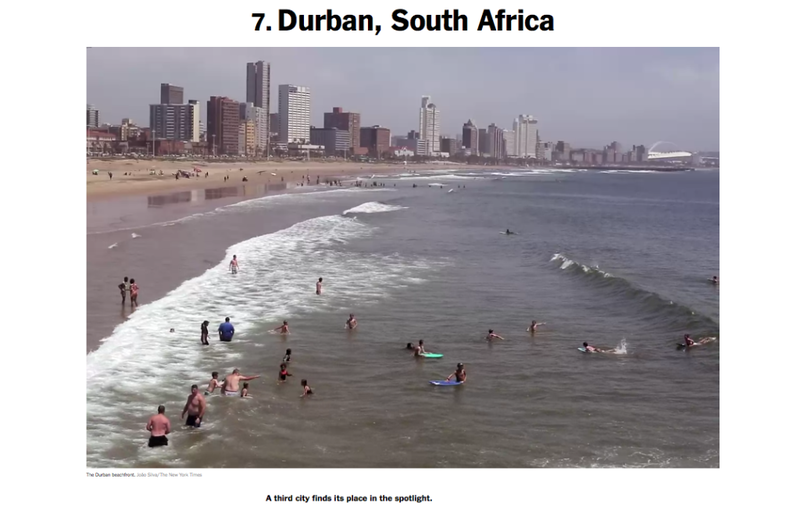 The New York Times’ eagerly awaited list of 52 Places to Go in 2015 just went live online, treatment and I have three top 20 picks in the mix: good old Durban at number 7, Tanzania at number 17, and Oman at number 20. Read the list here, or wait for it in print this weekend. Happy traveling!